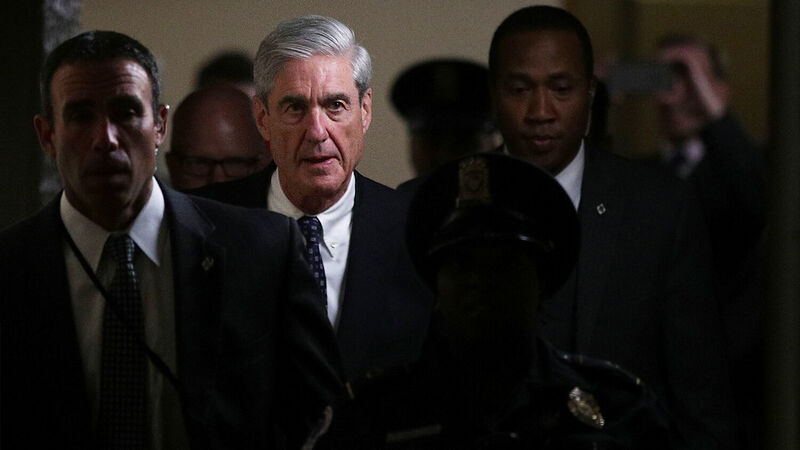 Special Counsel Robert Mueller leaves after a closed meeting with members of the Senate Judiciary Committee on June 21, 2017, at the Capitol in Washington, D.C. The following is from the Trumpet Brief sent out yesterday. These daily e-mails contain personal messages from the Trumpet staff. Click here to join the over 25,000 members of our mailing list, so you don’t miss another message.